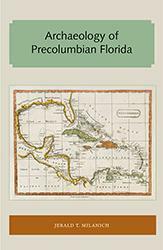 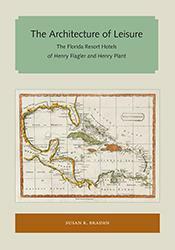 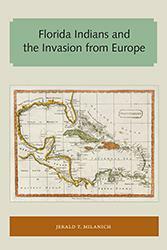 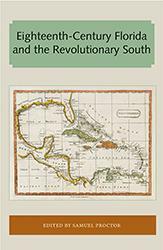 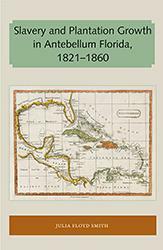 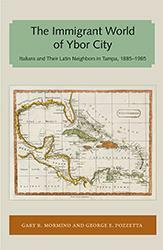 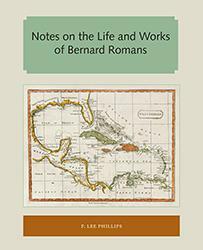 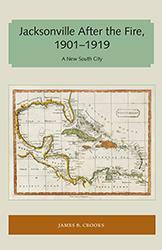 The Florida and the Caribbean Open Books Series gathers the rich data available in these architectural, archaeological, cultural, and historical works, as well as the travelogues and naturalists’ sketches of the area prior to the twentieth century, making it accessible for scholars and the general public alike.? 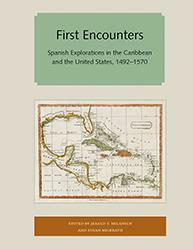 This series was made possible by a grant from the Andrew W. Mellon Foundation. 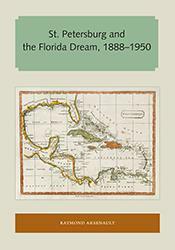 There are 38 books in this series.